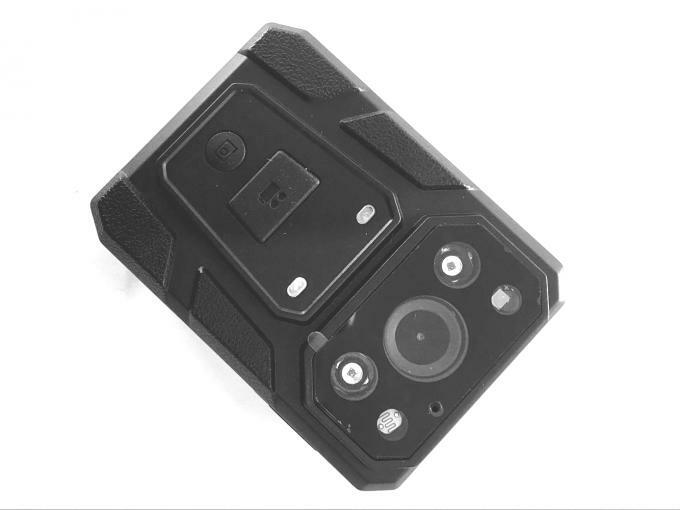 Housed in weather-proof casing to protect the camera from rain or snow, it can be clipped on to your uniform. Ishoop police body worn camera recorder is the latest enforcement field audio and video recording product of our company,applying multiple latest video and audio processing technologies. With comprehensive functions and reliable performance, it can be widely usedby public security organ, procuratorial organ, people's court, judicial organ,People's Armed Police,industry and commerceorgan, tax authority and other law-enforcing departments. 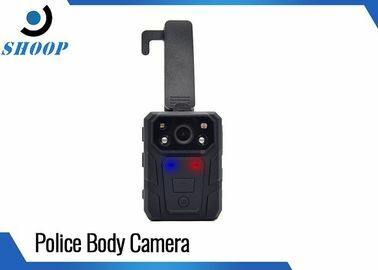 At the scene of law enforcement, law executors can use the equipment to record the conditions at the scene, collect evidence, standardize law-enforcing conduct, play back the picture of scene and assure the accuracy and fairness of law enforcement.